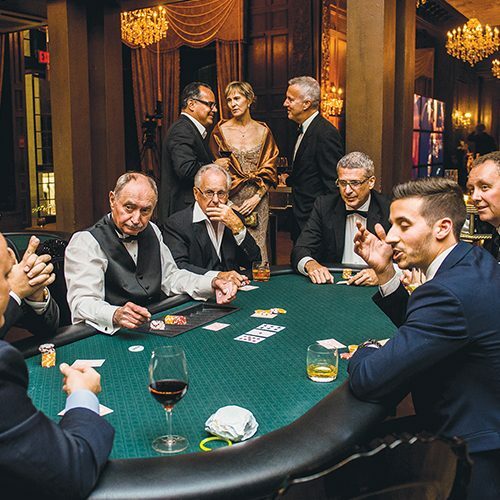 Our casino service includes providing casino dealers, croupiers, and pit bosses dressed in black pants or skirts, white tuxedo shirts, and bowties. 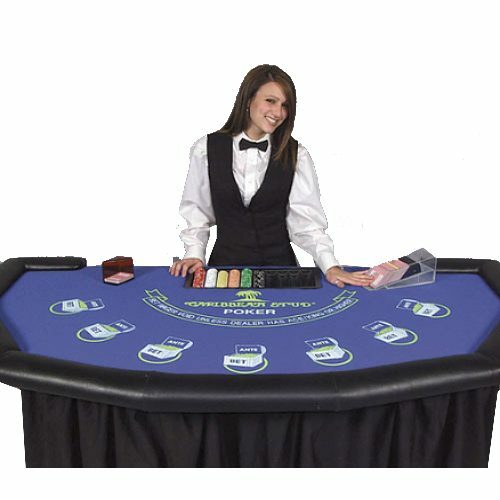 Our dealers are friendly and where necessary, will explain the strategies of each game to your guest. 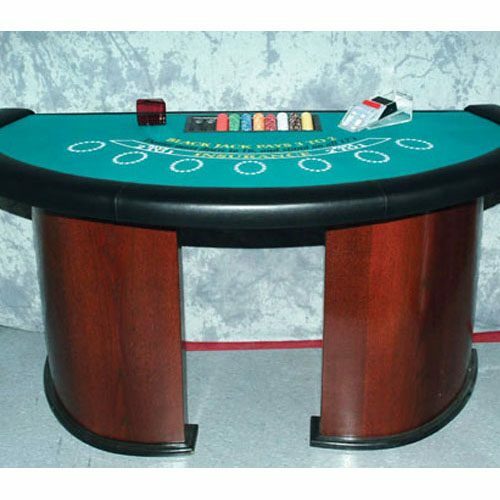 Our games tables, machines and casino decorations for rent are high-quality and are always delivered to our customers in excellent condition, ready to be enjoyed by your guests. 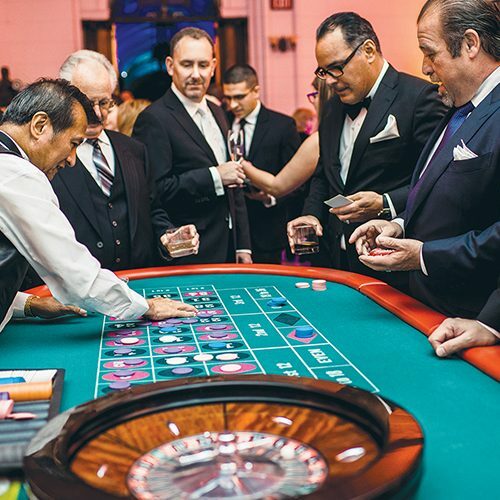 We have selected all of our casino night rentals for their authentic look and feel, so you and your guests can be transported to Las Vegas for a night of fun and excitement. 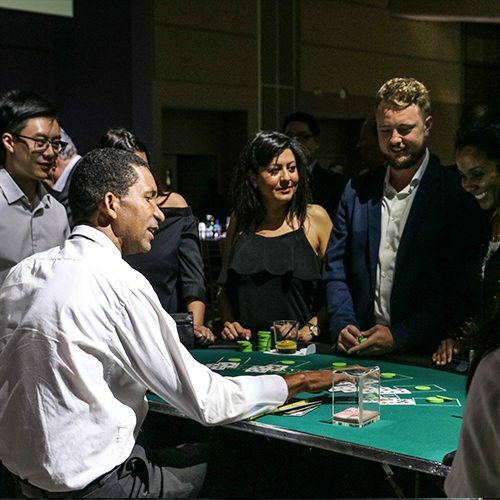 Add to the authenticity of your casino night by hiring our professional dealers to work your tables and provide lessons to players of all skill levels! 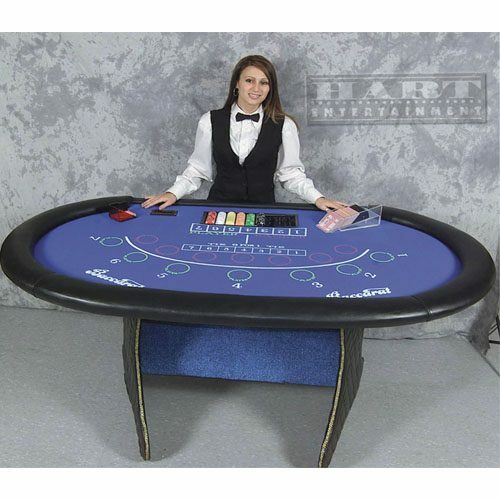 At Hart Entertainment, we offer a wide range of traditional and LED casino game rentals. 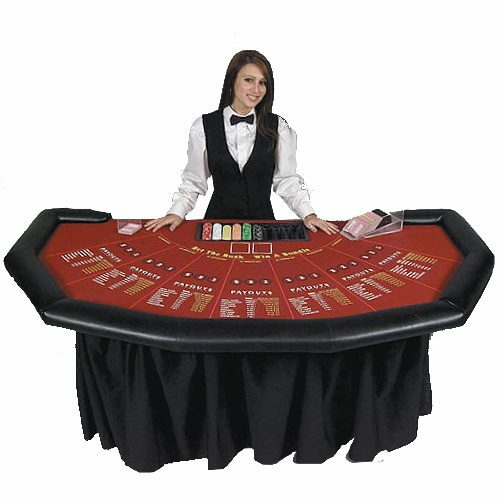 We also offer décor and entertainers to help you create the perfect casino atmosphere for your next special event. 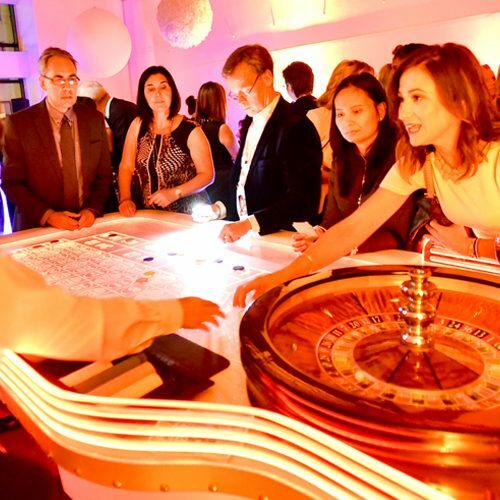 From show girls to celebrity lookalikes, event performers, and casino tables, we have the right games and decorations to make your casino night a memorable event for all of your partygoers. 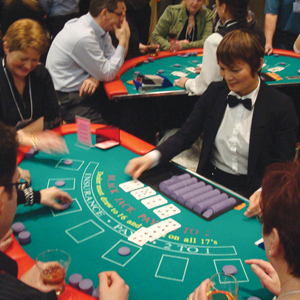 For more than 30 years, Hart Entertainment has offered exciting and fun casino night rentals for Canadian events. 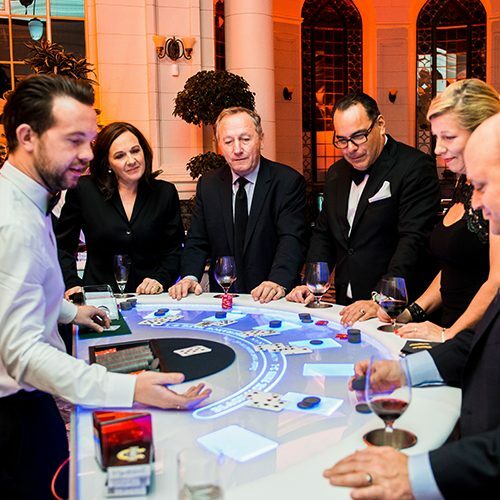 Whether you are planning a corporate or charity casino night, our team can help you choose the right décor, games and entertainment to make your evening a great success! 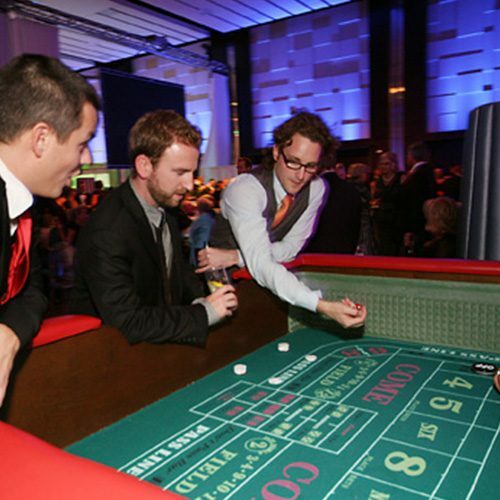 Hart Entertainment provides highly skilled event operators at each event for set up and tear down. 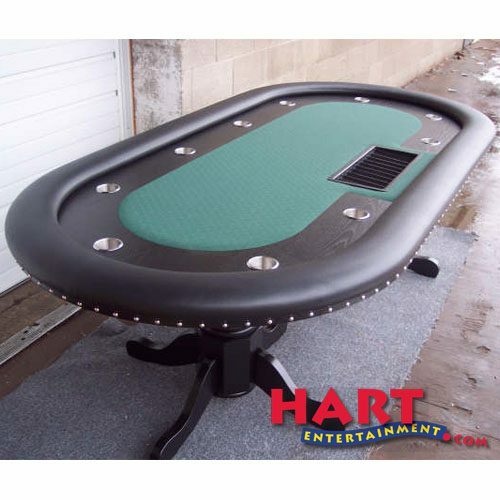 Hart is also TSSA approved and is fully insured. 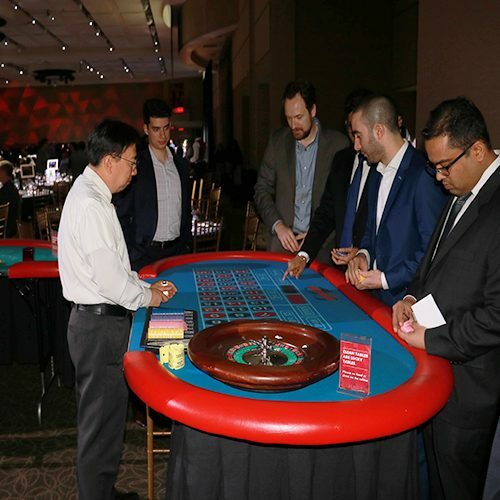 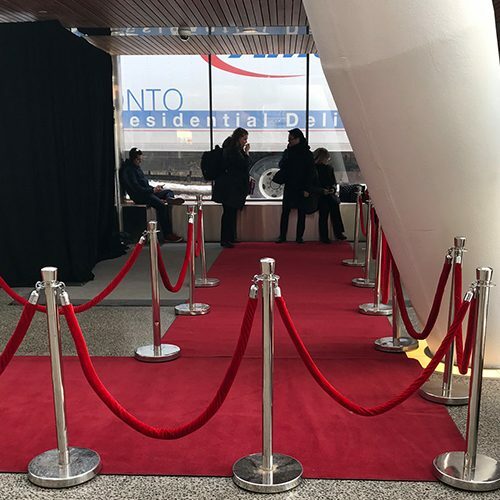 Call us today at 416.762.2200 to learn more about our casino night rentals and casino decorations for rent! 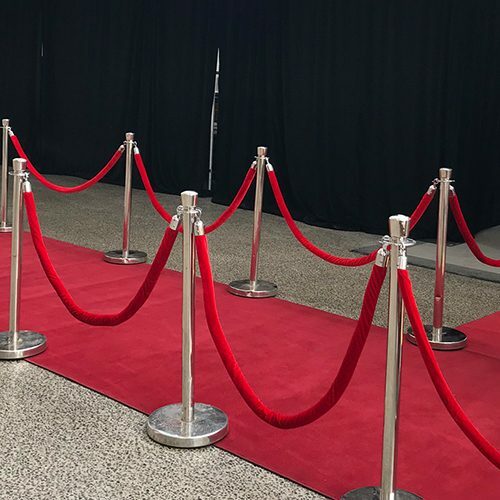 © 2019 HART Entertainment Inc.